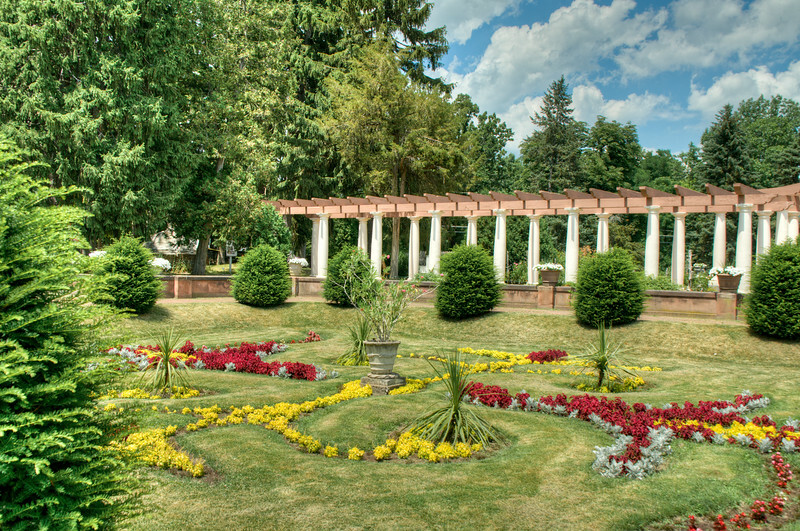 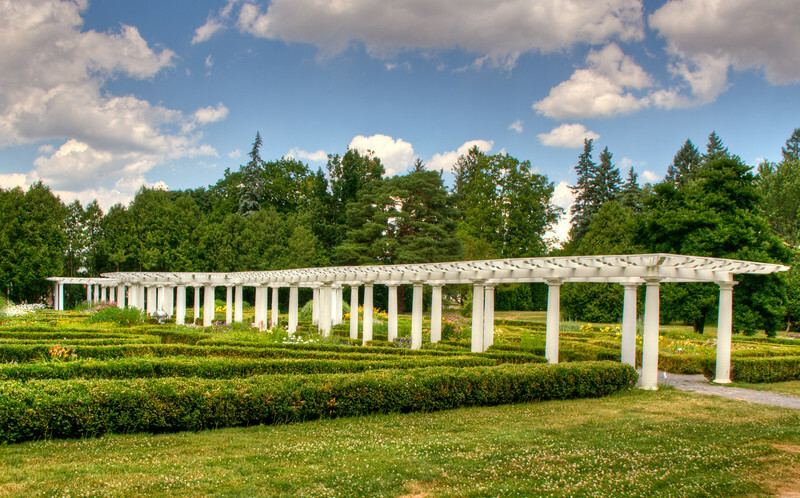 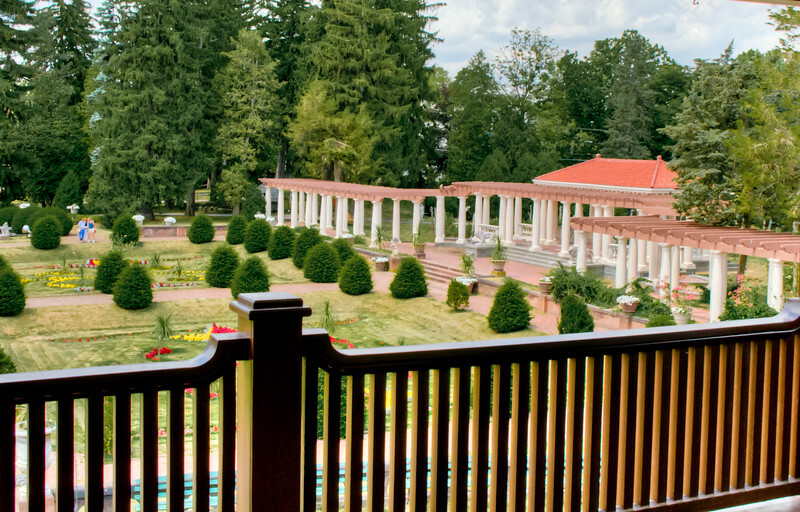 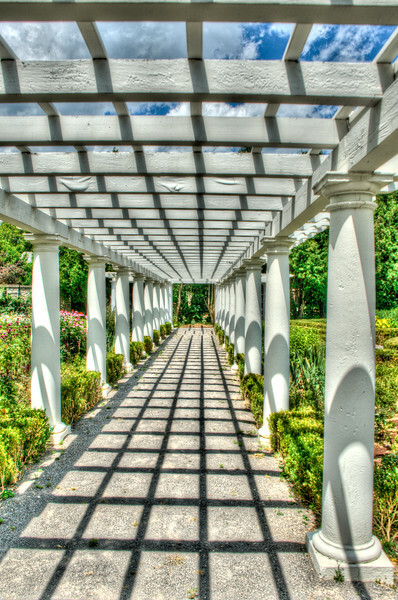 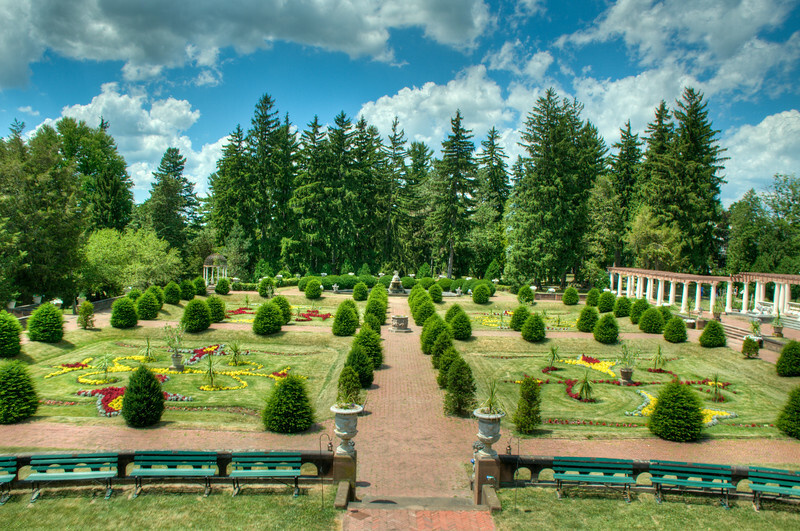 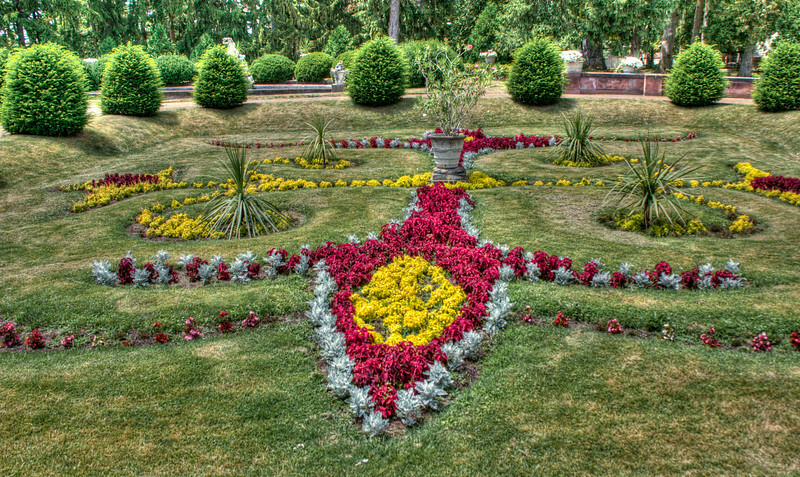 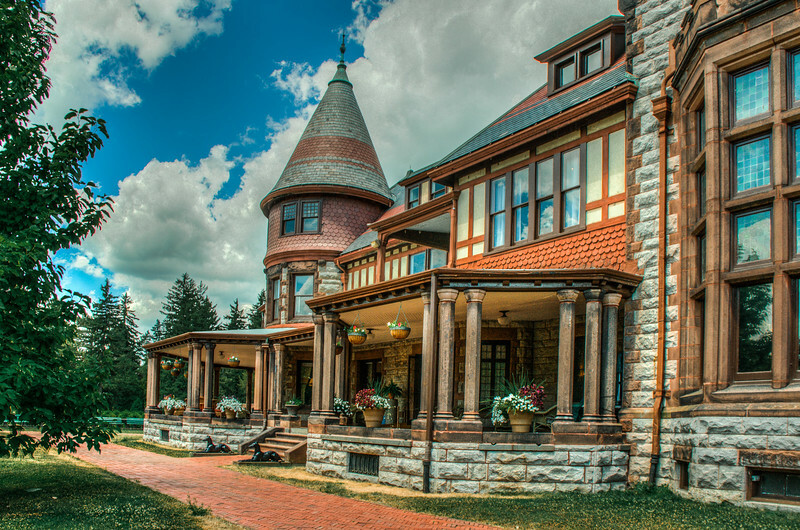 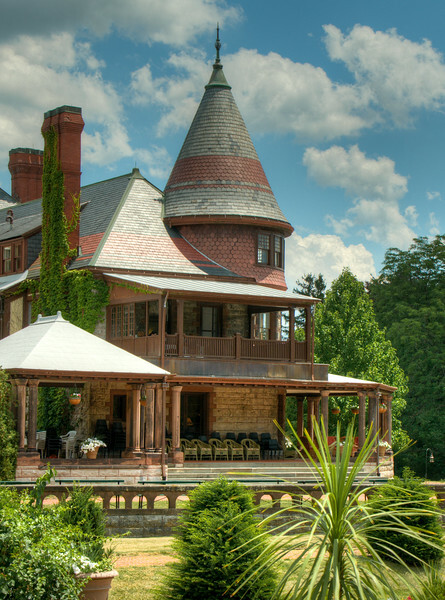 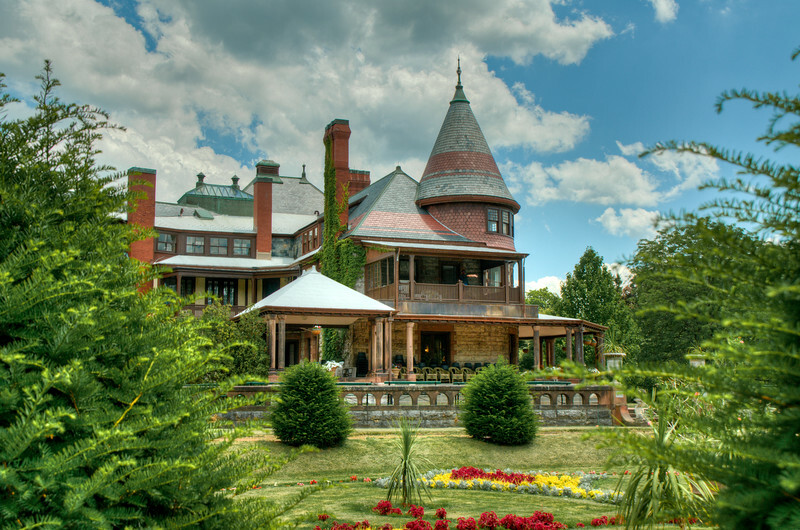 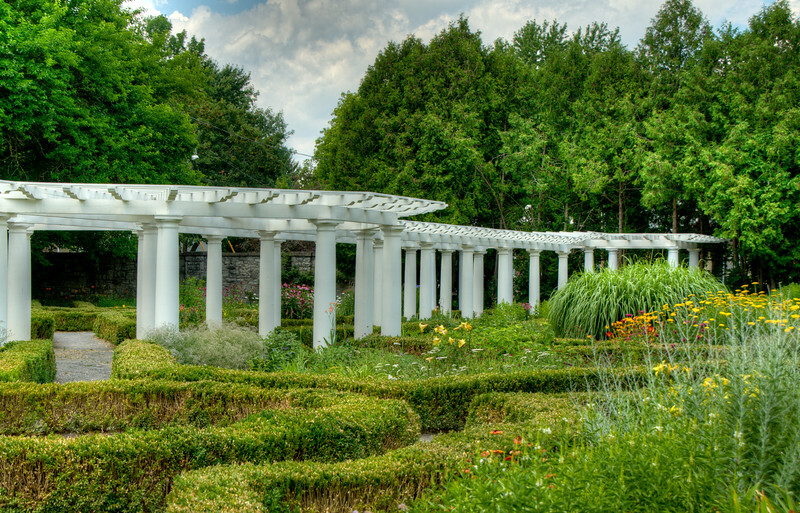 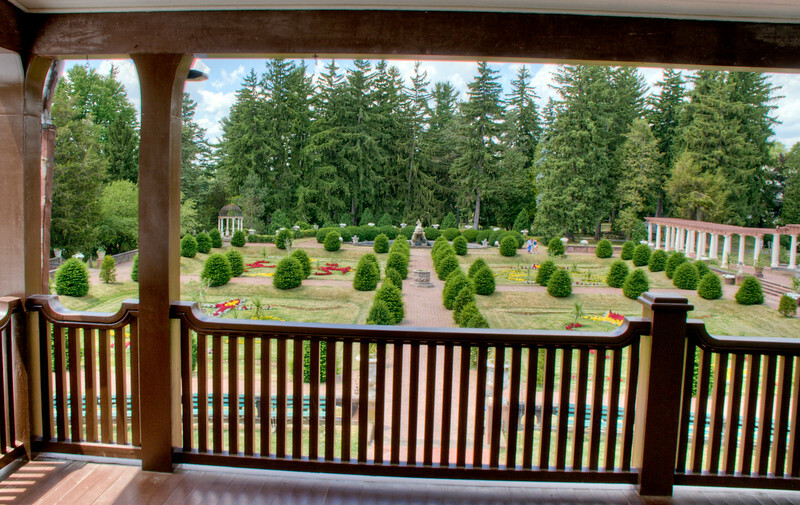 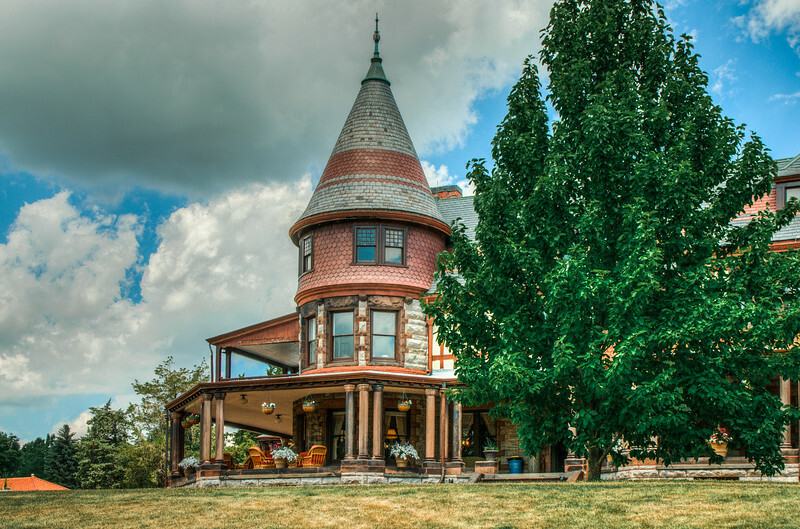 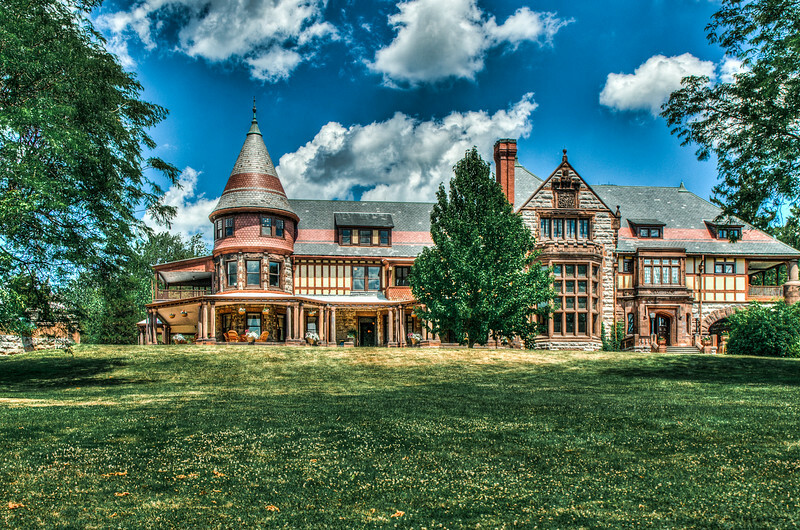 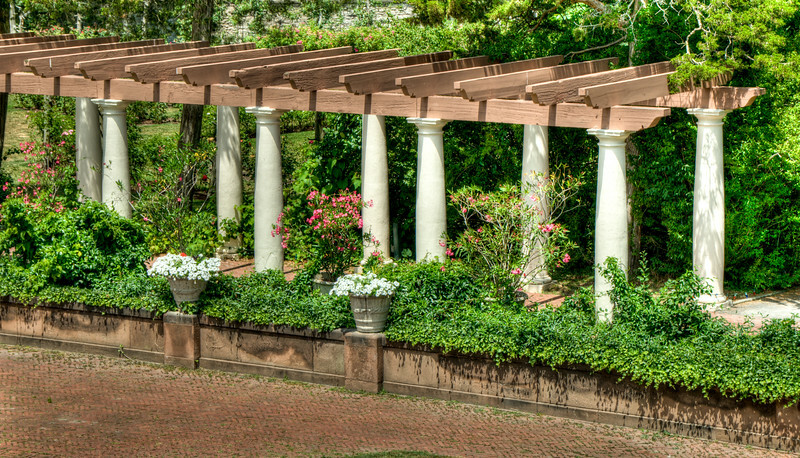 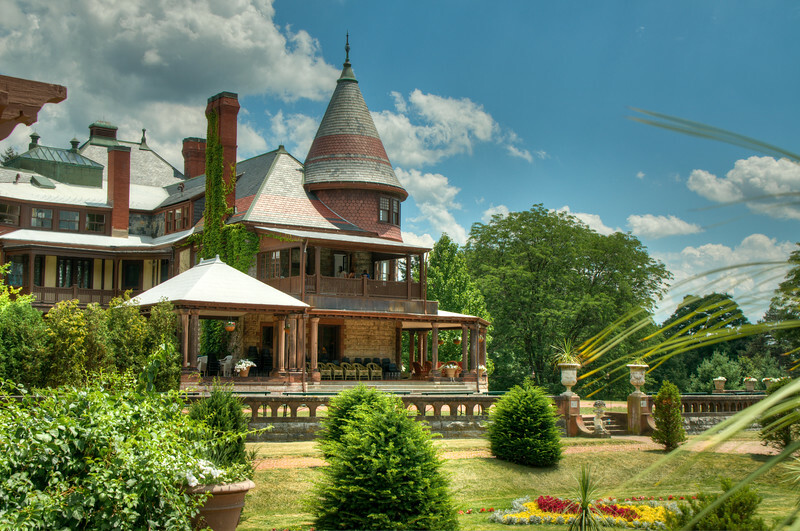 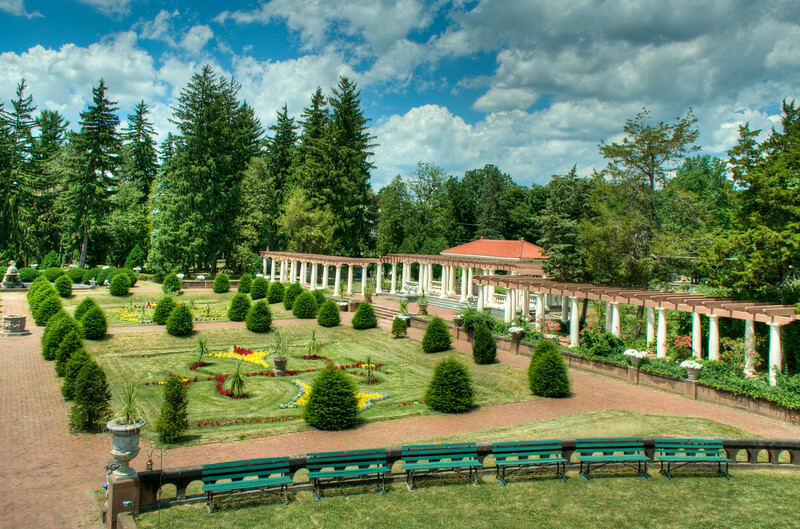 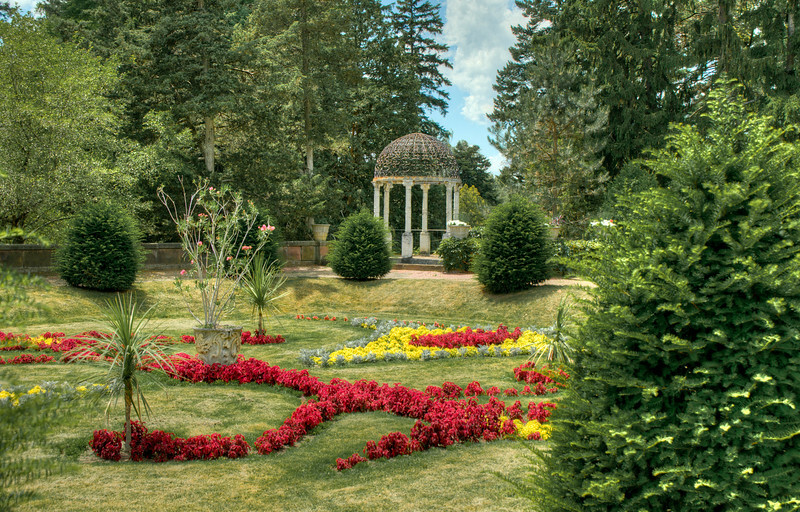 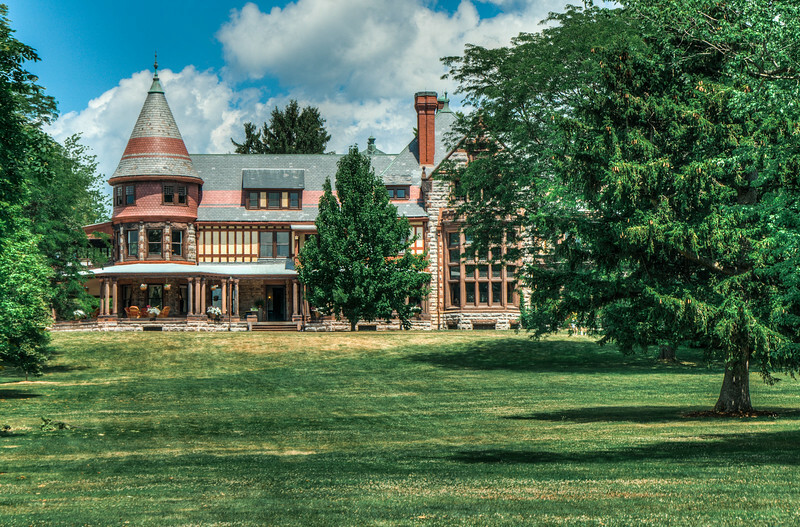 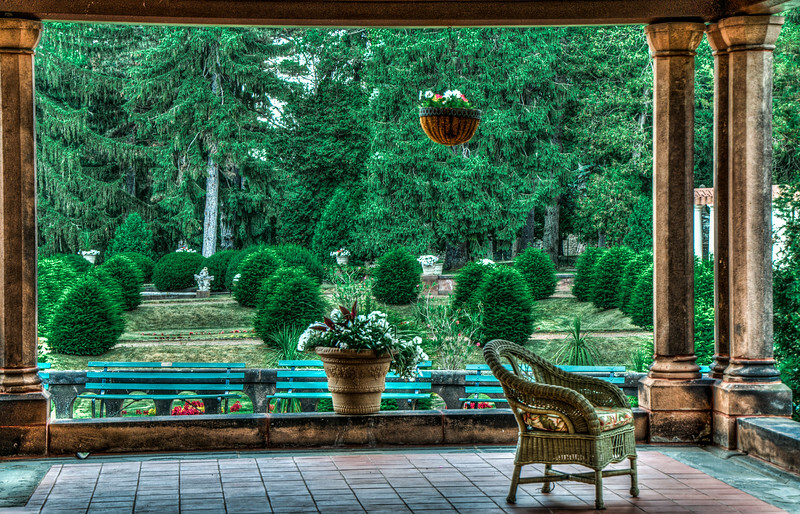 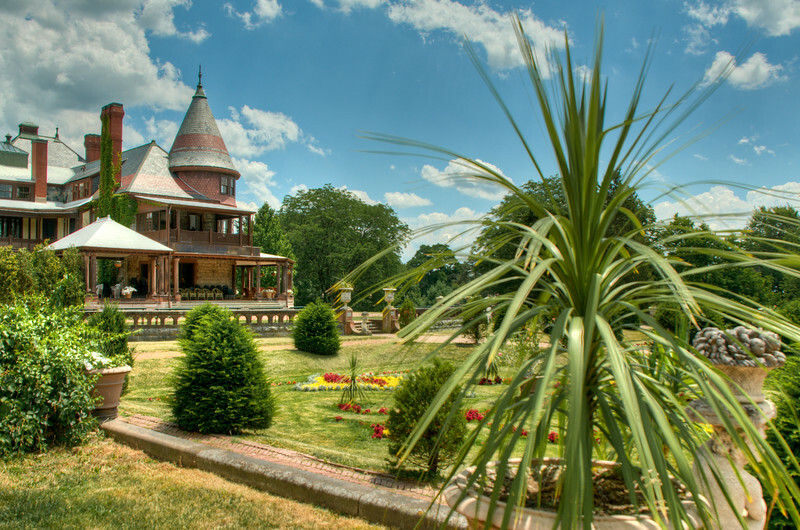 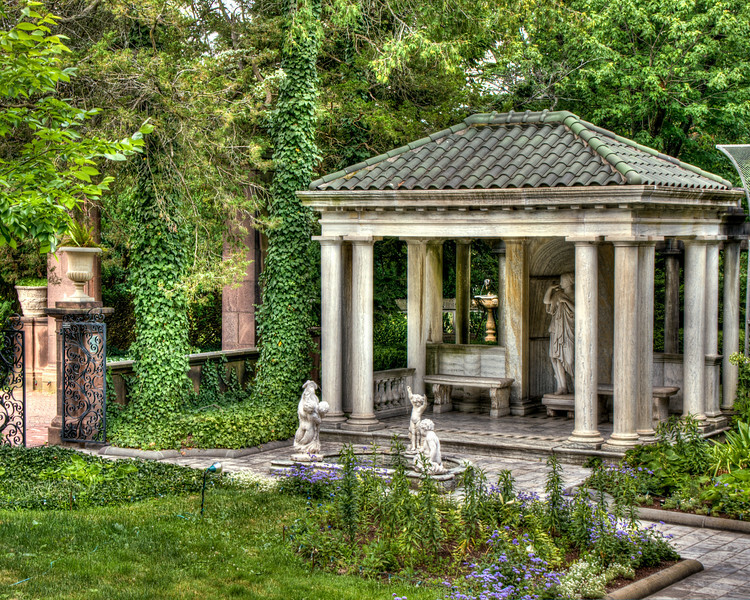 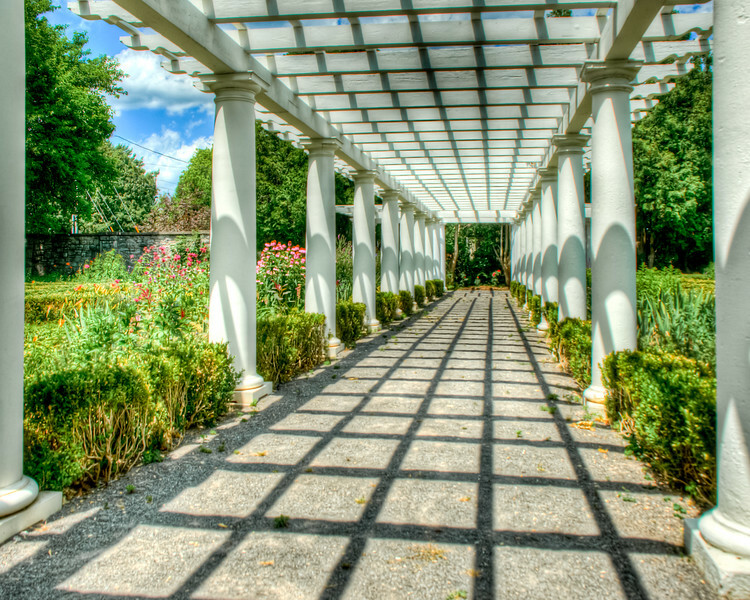 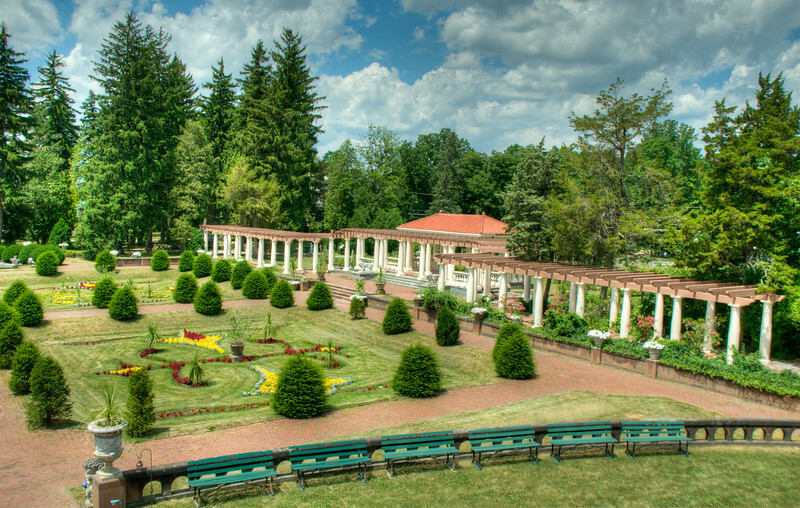 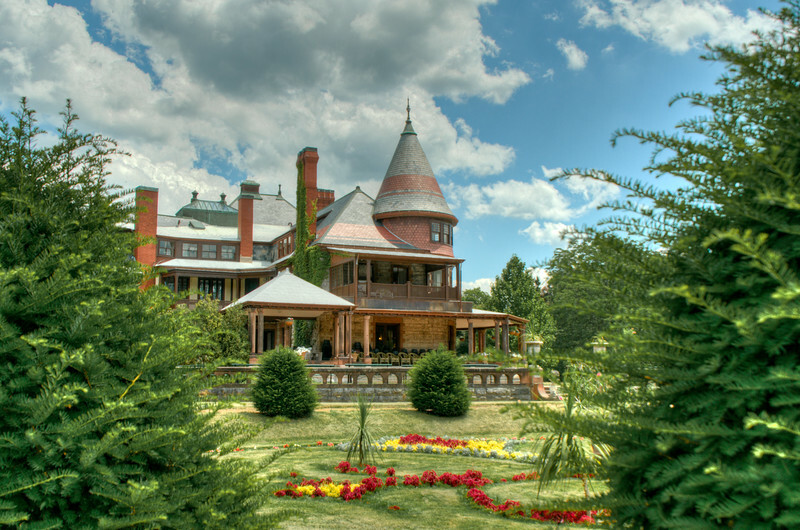 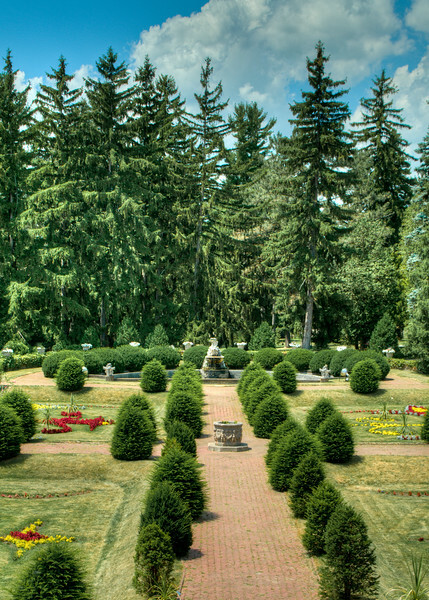 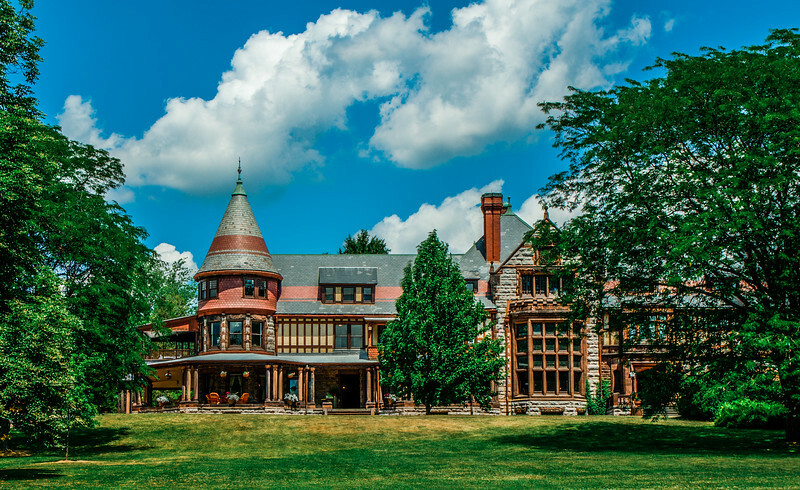 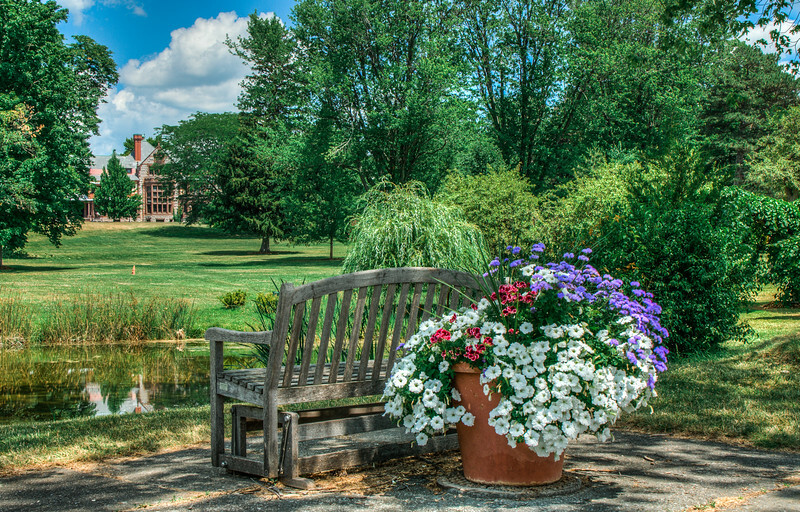 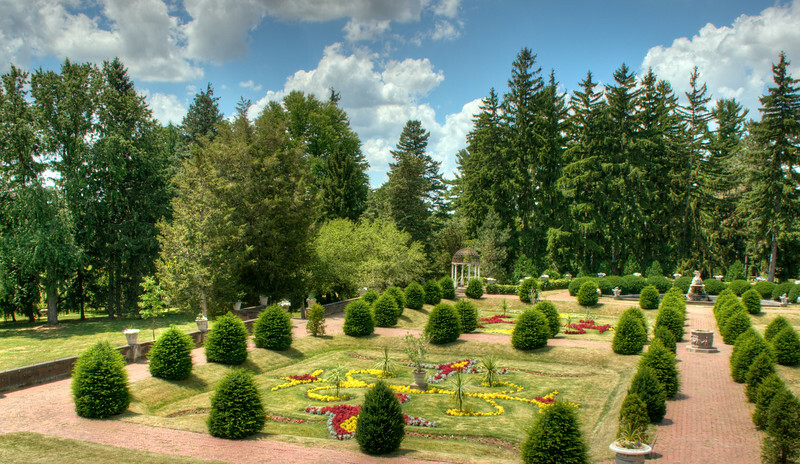 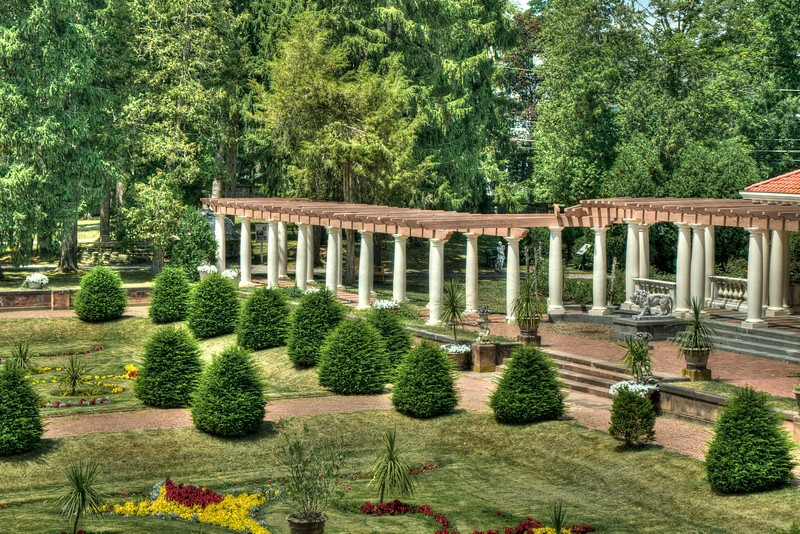 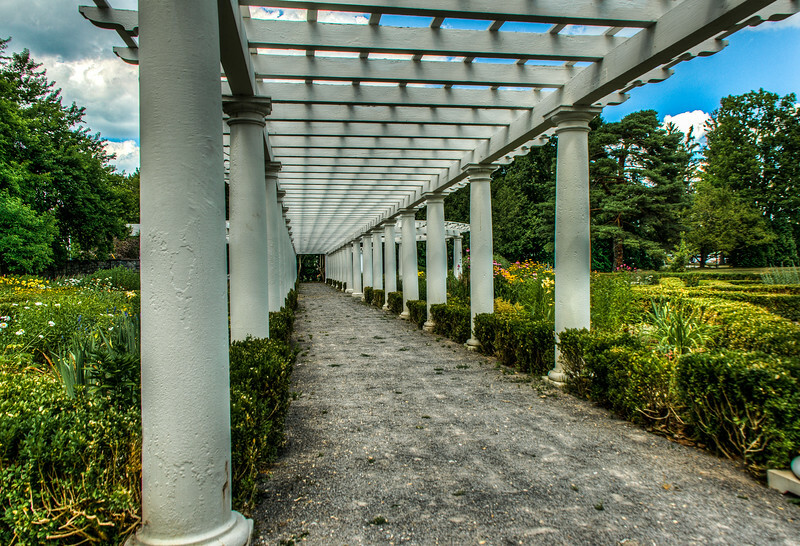 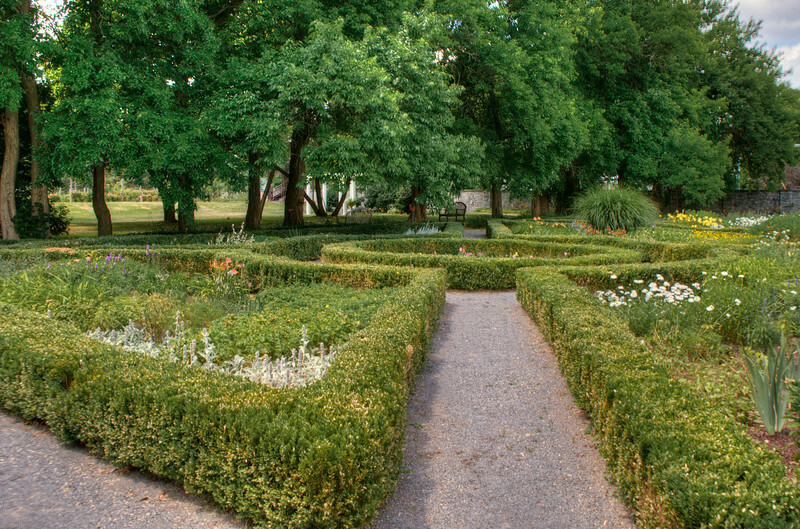 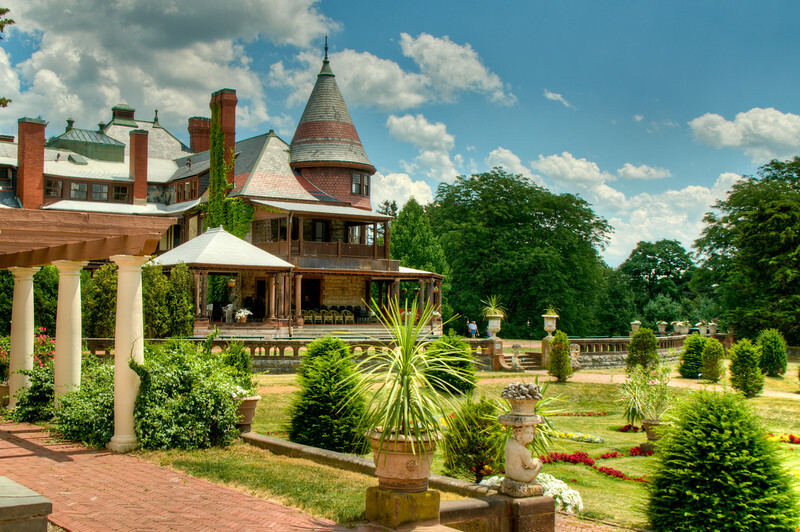 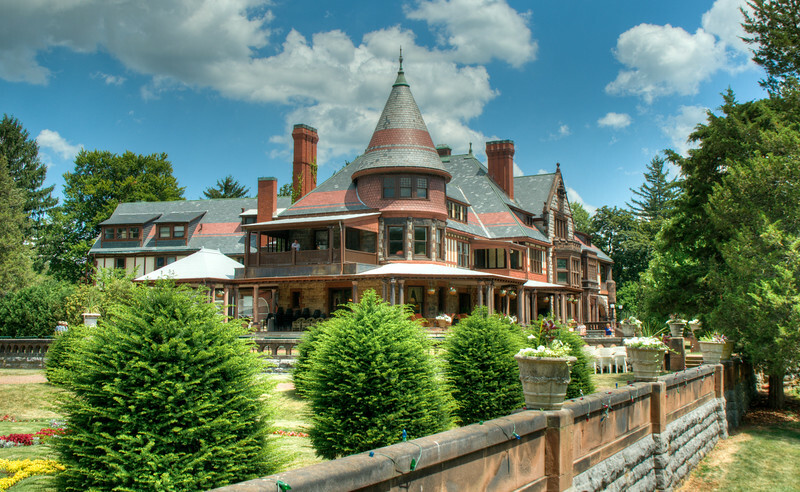 Nestled in the picturesque Finger Lakes region of New York, Sonnenberg Gardens is a New York State Historic Park offering one of the few remaining estates in the U.S. with a Queen Anne-style mansion and formal gardens. 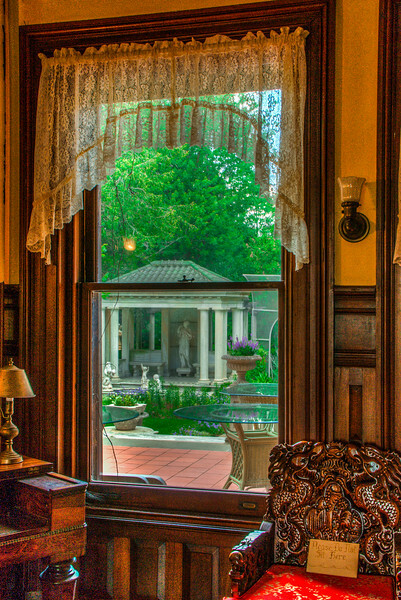 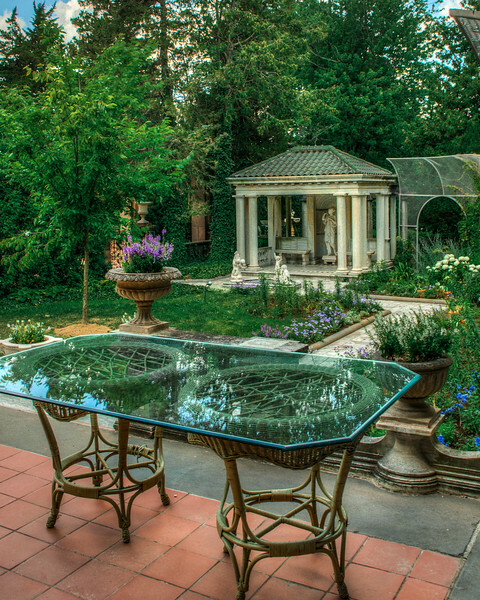 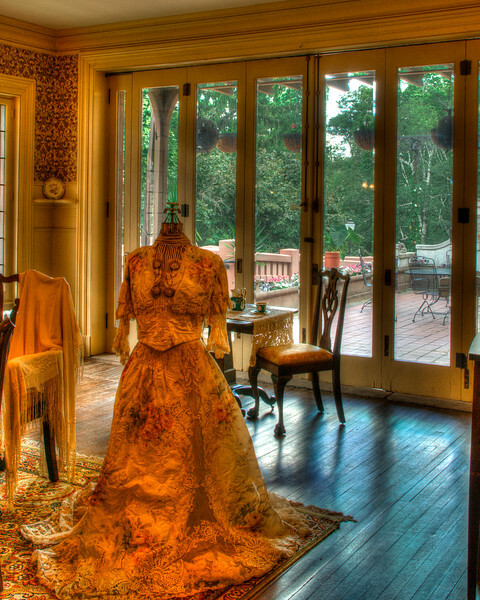 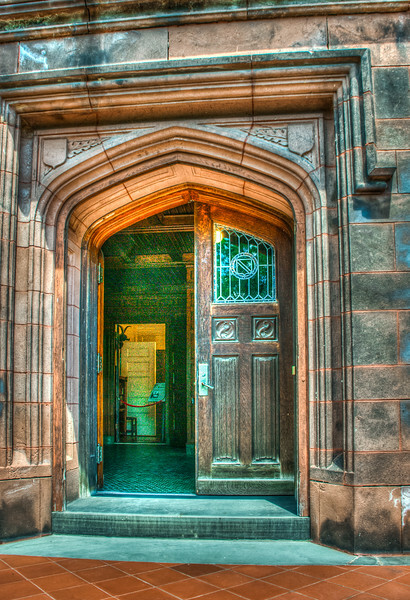 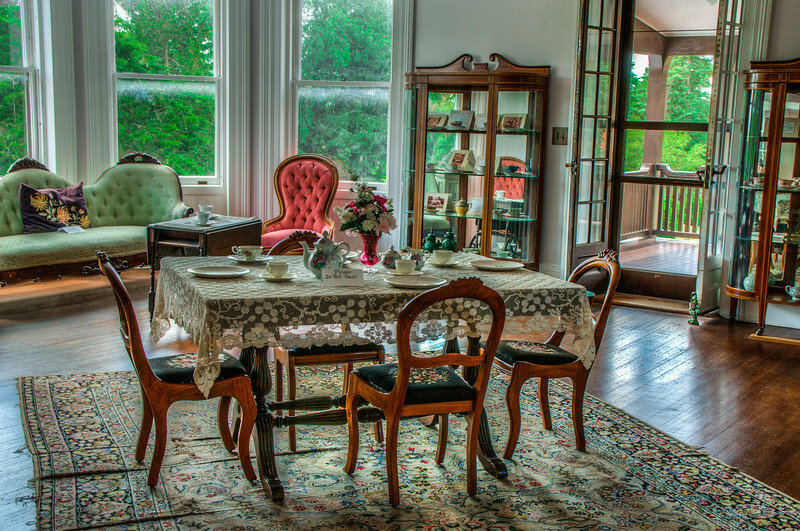 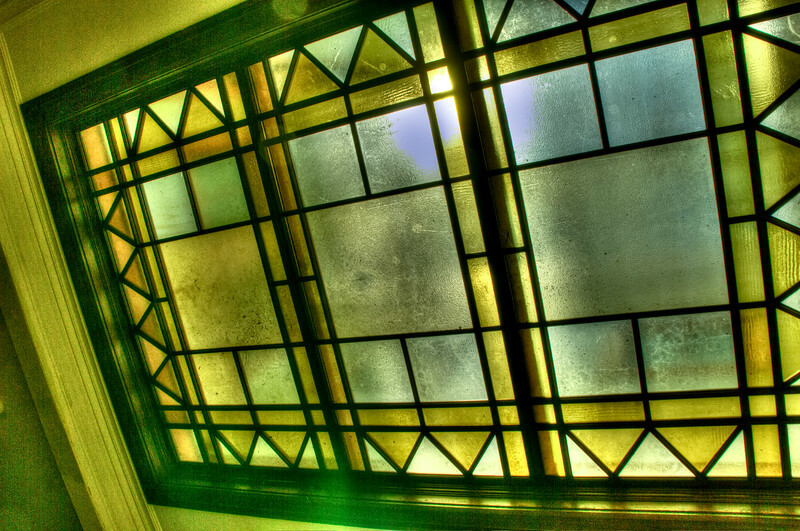 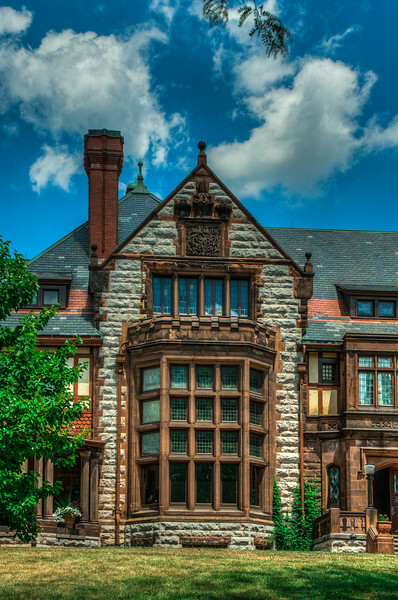 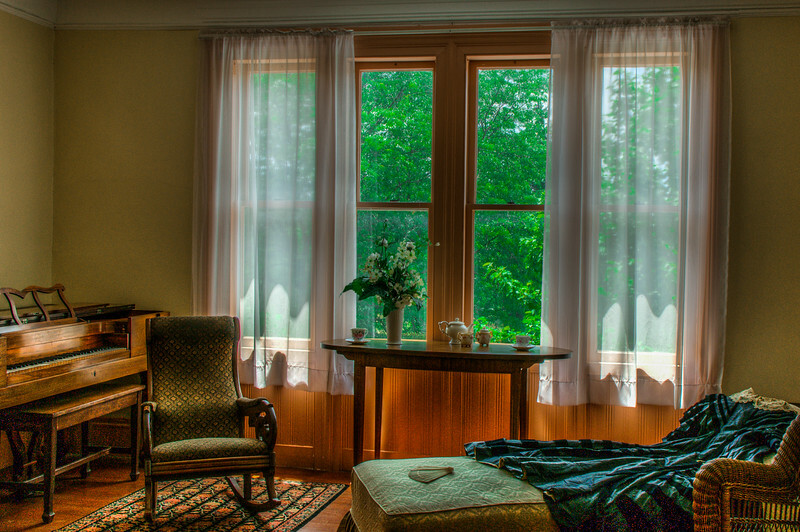 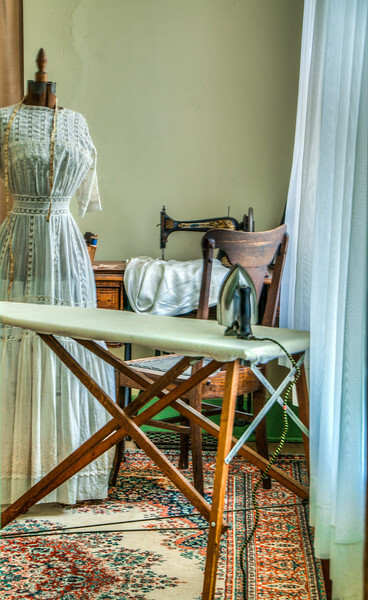 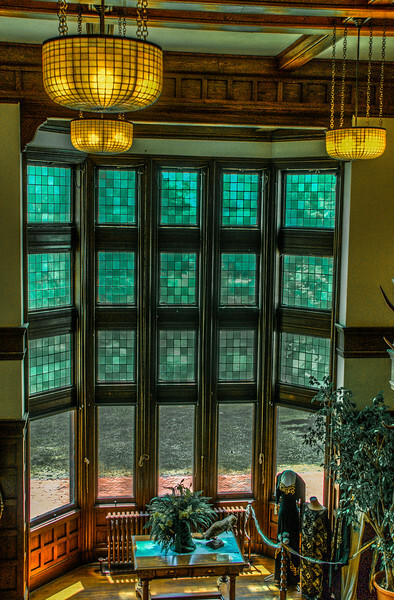 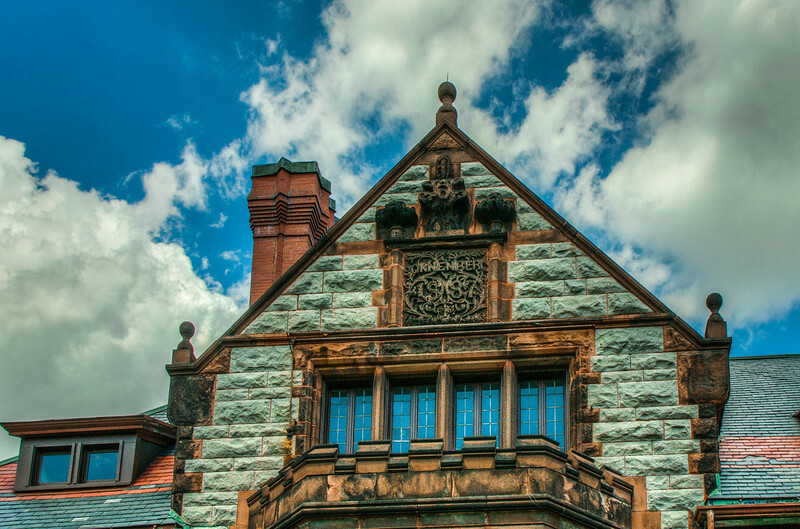 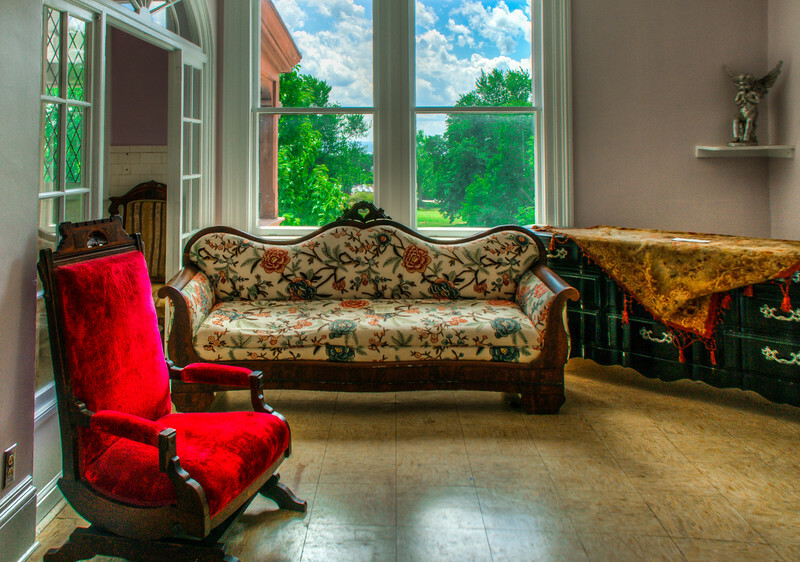 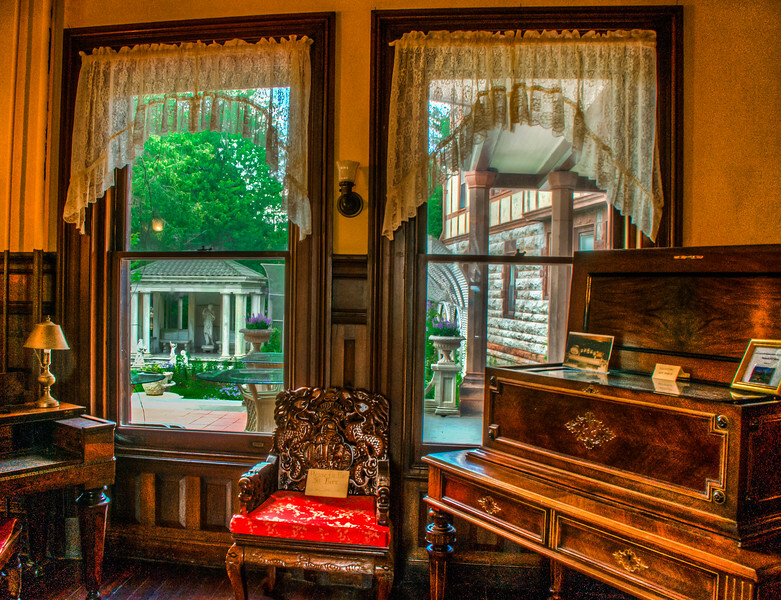 Built in 1887, the 40-room Mansion offers a glimpse of life in the late nineteenth century. 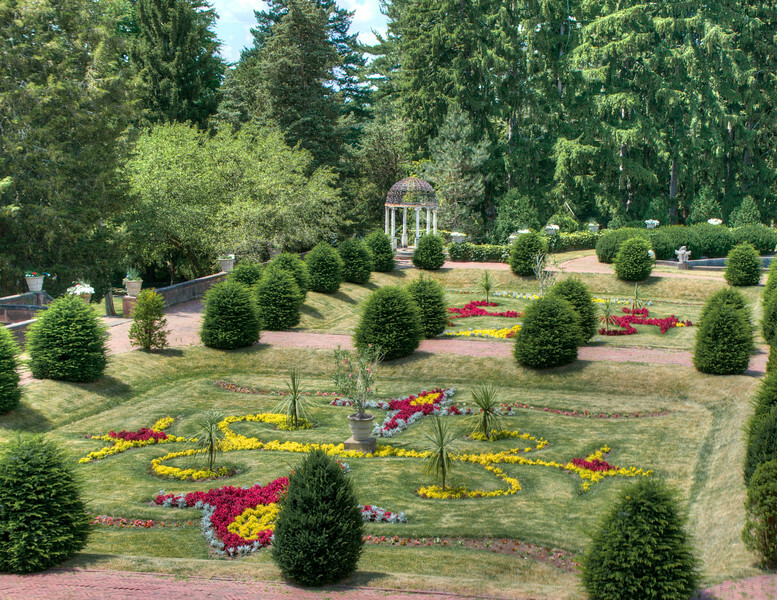 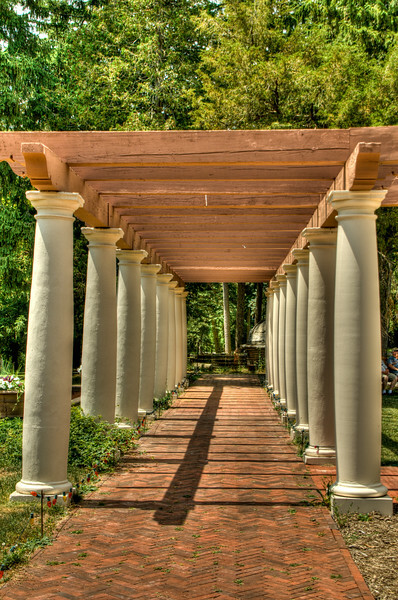 Along with 17 other structures across the 50-acre property, the estate boasts 9 formal gardens, a 20-acre arboretum of rare, exotic trees and plants and a wood-and-glass greenhouse complex of the Victorian period featuring varieties of orchids, succulents, tropical plants and flowers.